Trains two a week with Luke. Works out on own 2-3 days a week doing a combination of HIIT and cardio. I had recently moved to the area and had been away from a gym for about a year. I decided I needed to focus on my health again. I want to thank Innovative Health & Fitness for providing such great facilities and to Luke for the time and attention he provides that is helping me reach my goals. In the past, I didn’t work with a trainer because I felt I could do it on my own. After not making any health progress for the past few years, I got frustrated and gave up. 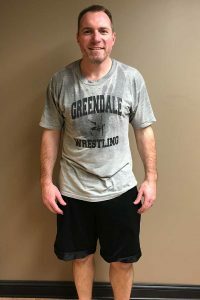 When I moved to the area and started working out again at Innovative Health & Fitness, I connected with Luke. I knew I needed to make a change and could not do it on my own. When I first started, my real motivation was to get fit for an upcoming trip to Punta Cana. I had set a short term goal of losing 15 pounds. Luke took the time to understand my goals and came up with a great plan that was tailored to me and included fitness and healthy eating. I never focused on both those aspects before. 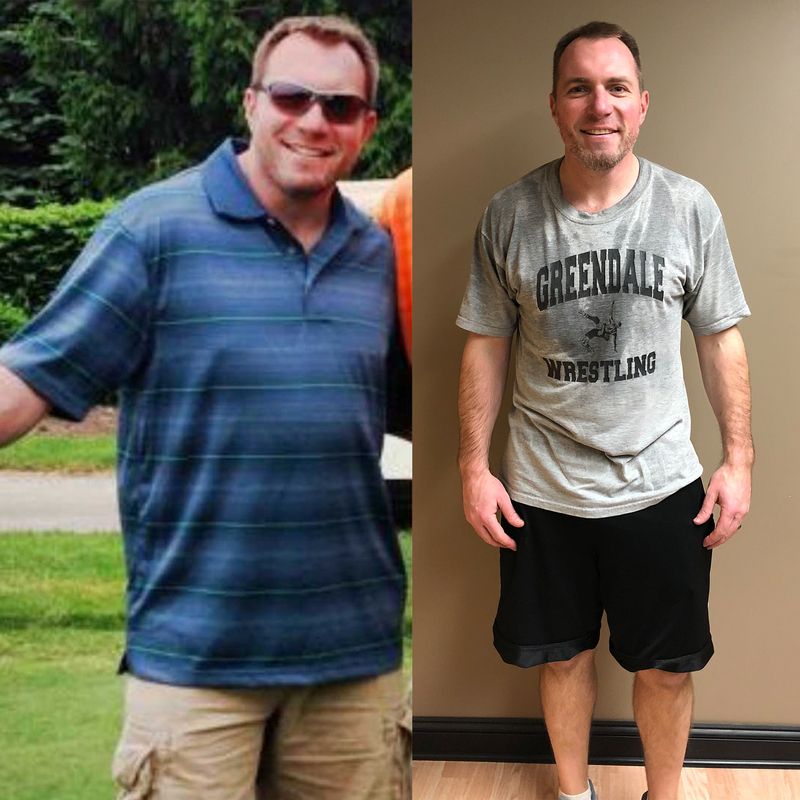 As I was going through the process, my motivation changed from being in shape for my trip to being healthier and having more energy – long term. Through some hard work, motivation and encouragement from Luke, both goals were achieved. I haven’t felt this healthy and energetic in more than 20 years. At my final weigh-in, prior to my trip, I was down 20 pounds. More importantly, I felt great and gained a confidence I haven’t experienced in a long time. This has given me the motivation to continue this journey and maintain my current results. Thanks again to Innovative Health & Fitness and Luke for the support.